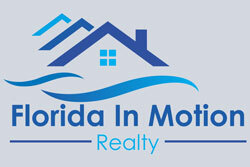 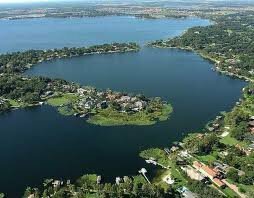 Windermere Florida was established in 1889 and is located on the ever popular Butler Chain of Lakes. 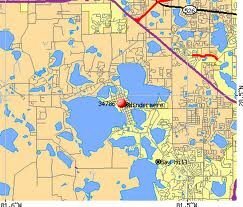 Windermere and the Butler Chain of Lakes is one of the most sought –out areas of lakefront real estate property in Central Florida. 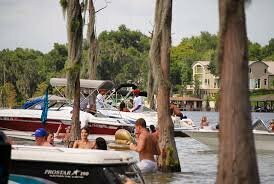 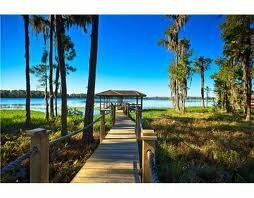 The chain consists of eleven lakes connected by navigable canals, it’s known to be one of the cleanest chains of lakes in Central Florida, and it’s a fact that Elvis Presley learned how to water ski on Lake Butler! 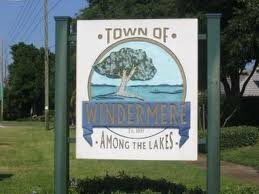 Windermere is known for its quaint small-town atmosphere with moss draped Oak trees and dirt roads. 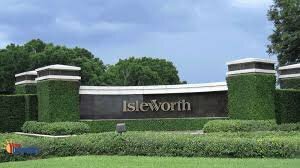 It’s also home to some famous residents like Barry Larkin, Wesley Snipes, Shaquille O’Neil, Ken Griffey, Grant Hill, Paula Creamer and Joey Fatone to name a few. 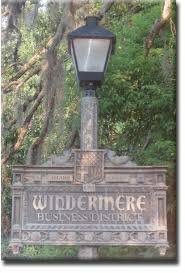 Not far from anywhere in Windermere, you will find excellent shopping and top rated schools. 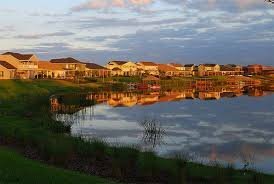 If you enjoy boating, lake front sunsets, outdoor living then Windermere Florida is a great place to call home!